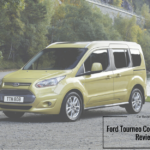 The new Ford Tourneo Connect MPV is smaller than the Grand version but bigger than the C-MAX. It’s cheaper than the C-MAX, and represents huge value for money. Visibility is great, head and legroom are fantastic, and running costs are low. It’s also one of the safest MPV’s around. It’s also not that bad looking, even if you can see its van-based origins. That’s partly to be expected, however, as the Ford Transit is a distant relation. Other van-like aspects include uncomfortable seats and rather noisy engines. 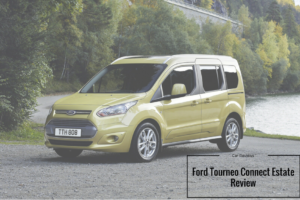 OSV takes a closer look at what it’s all about with our 2017 Ford Tourneo Connect MPV review.